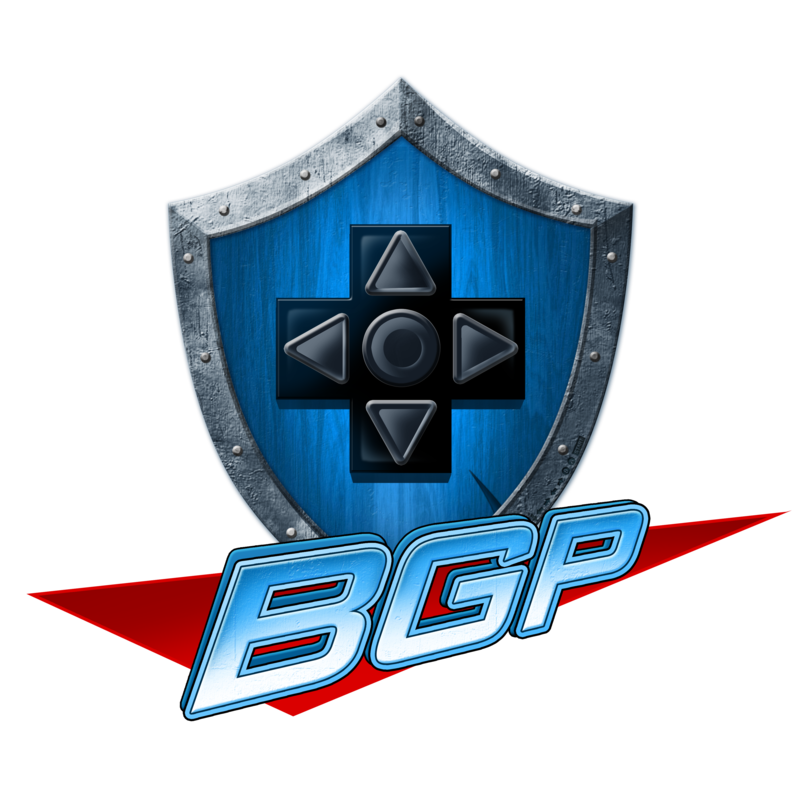 Other Shows | Battle Geek Plus – Press Start to AWESOME! Funny and short highlights from various BGP videos for convenience! Hey mortals! Boss Booten, pro MMA fighting GOD is here to whip you into shape…. and take money from your wallet with his endless product endorsements! LIVER SHOT! An awesome ninja who does awesome things. 2 magical wizards find a “Chosen One” and send him off on a MAGICAL JOURNEY…. for something. Shabada-dabada-doo!